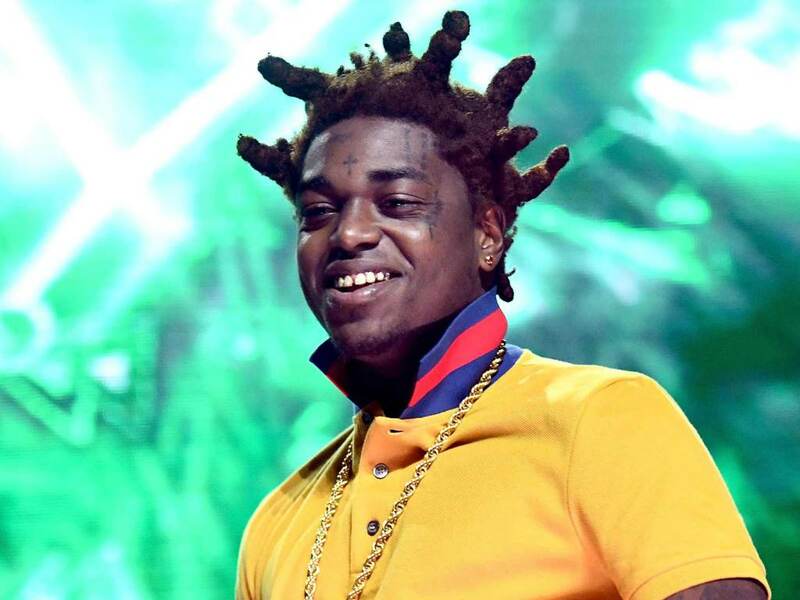 Kodak Black Plans To Shoot His Shot With Lauren London After Nipsey Hussle’s Passing And Social Media Is Enraged! 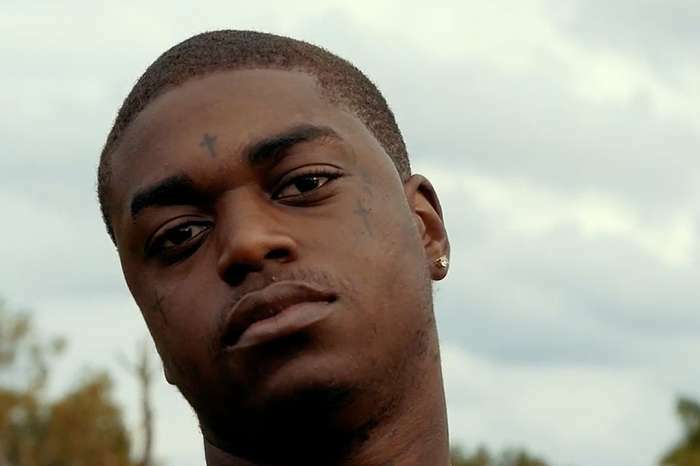 It looks like not too long after Nipsey Hussle’s tragic passing, Kodak Black is thinking of trying his chances with his longtime girlfriend Lauren London and people are not having any of it! 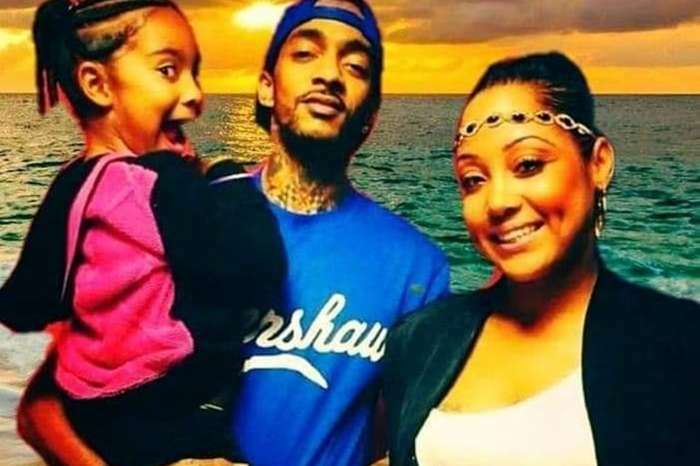 The woman has just lost one very important person in her life and social media is fuming that Kodak doesn’t respect her pain as well as Nipsey’s memory. It all started when Kodak Black talked about Lauren on his Instagram Live, mentioning that he was planning on pursuing Lauren. 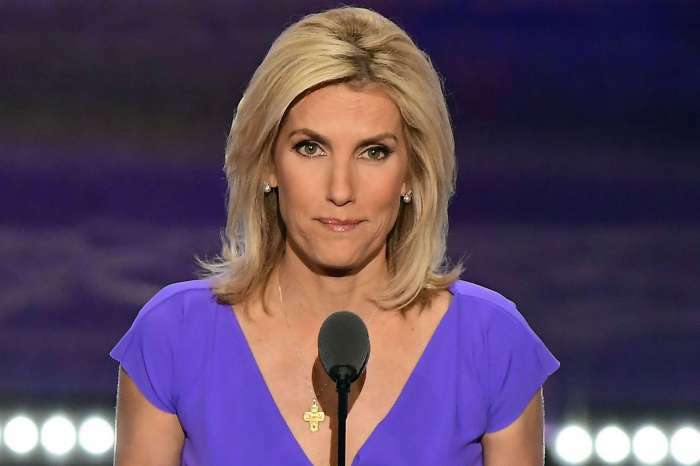 But he was not completely insensitive since he mentioned that he would give her ‘a whole year’ to ‘be crying and s**t,’ right? Yikes! The fact that he’s actually planning to give her a certain amount of time to mourn before pursuing her, somehow makes it even worse! He went on to enrage fans even more by suggesting that, in the meantime, Lauren should definitely contact him if she needs a friend to ‘lean on.’ Um, gross! ‘The audacity of Kodak Black to think he could ever have a chance with Lauren London. Lauren? Lauren?? ?’ a third fan argued. There was also a user who pointed out that if no rapper decides to criticize Kodak Black for his comments, it means they are all fake and do not really respect Hussle.